MND TV – Live new site. Video blogs for MND! You may like to watch and listen to MND now too! The new MND TV site is now live! Yippeeeeee!! Remember, this is a TV format, it’s not YouTube, so don’t expect 3 minutes videos, that’s not what MND TV is all about. A TV format means I will post up approximately 1 show each week (I hope to broadcast 50 shows per year) and they will typically be between 30 and 60 minutes, but could be anything between 15 and 120 minutes, depending on how much I have to say on a certain topic! The video/audio format is great, you can listen to these episodes while you are driving in your car, our running, cycling, walking, or during your lunch break at work, just use your phone to catch up. Give MND TV a try and let me know what you think! Feel free to request topics for me to cover in future episodes! 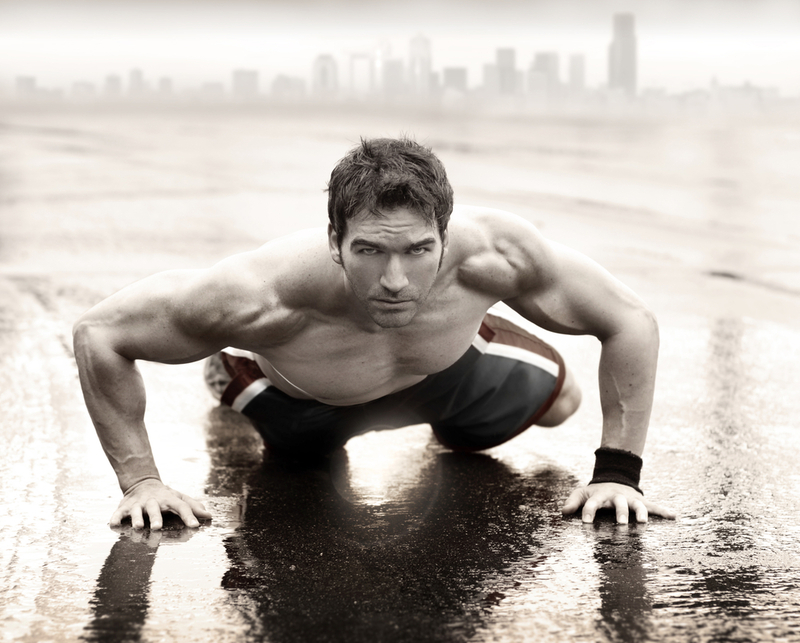 – I believe that I very possibly could have died if I was not as fit and strong as I am – thank goodness for all those push-ups! I was on my annual family holiday down in the South of France some weeks ago, and one day out of the holiday, I slipped away from my family for a day in the mountains on my own. 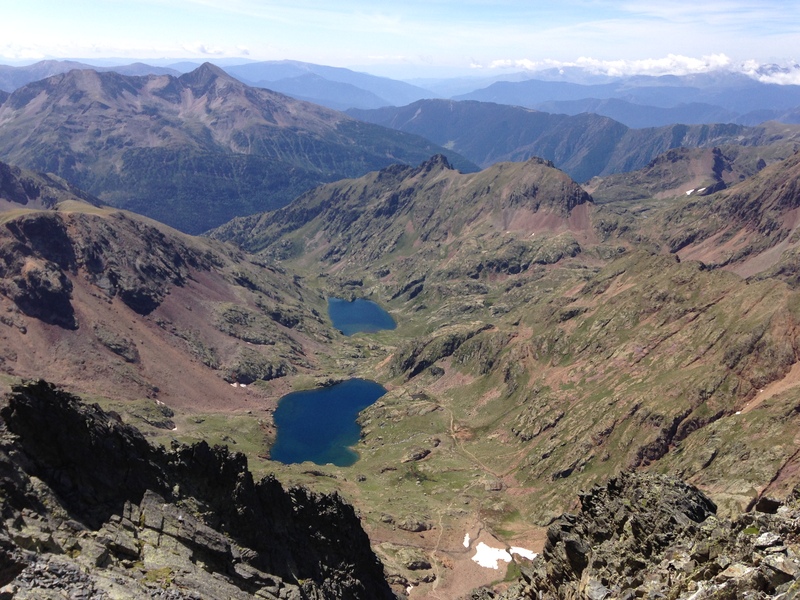 I had an excellent day out; I climbed the highest mountain in the Eastern Pyrenees, I enjoyed stunning views and excellent weather, but I did have a little accident. I tried to find a way down which the map described in French as “passage difficile” and it was a lot more ‘difficile’ than it should have been!! I was high up, at between 9,000 and 10,000 feet, and large sections of the supposed path were lost under steep snow fields, so effectively, I was forced off the ‘path’ onto some pretty steep rocky ground. I managed to skirt around several of these snow fields, involving some fairly dangerous downward rock climbing, but then got to one large snow field that just couldn’t be avoided. There was one set of footprints/crampon marks in it, and I tried to follow them. I put ‘snow grips’ on my shoes, not proper crampons, but little points that are supposed to help. They didn’t. A[nother] typical day eating the MND way! MND packs in a lot – and I mean a LOT – of nutrients in a typical day, and I am asked every day for more meal ideas, recipes and meal plans. I know I have posted “a typical day of eating the MND way” before, but you keep asking for more, so here is another! 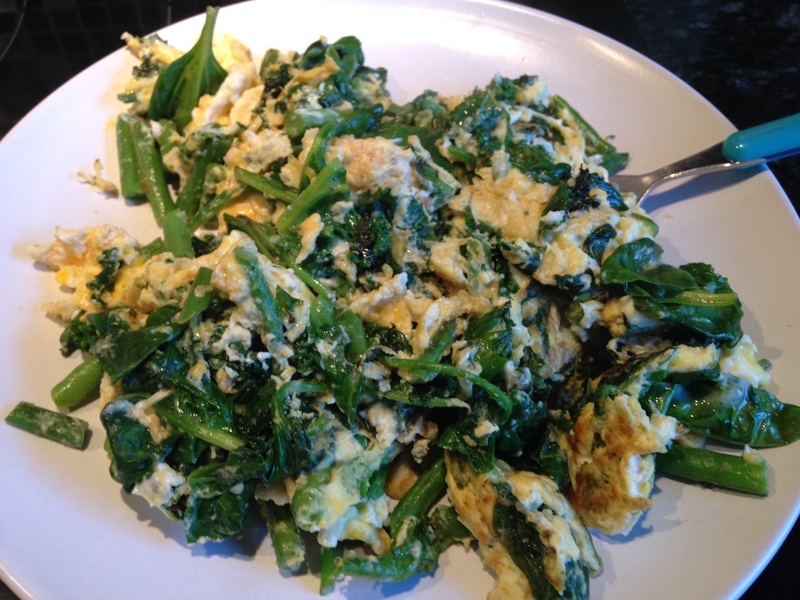 Eggs and greens, the MND stock favourite breakfast. There are so many things you can do, this is never the same any two days, it always comes out different. 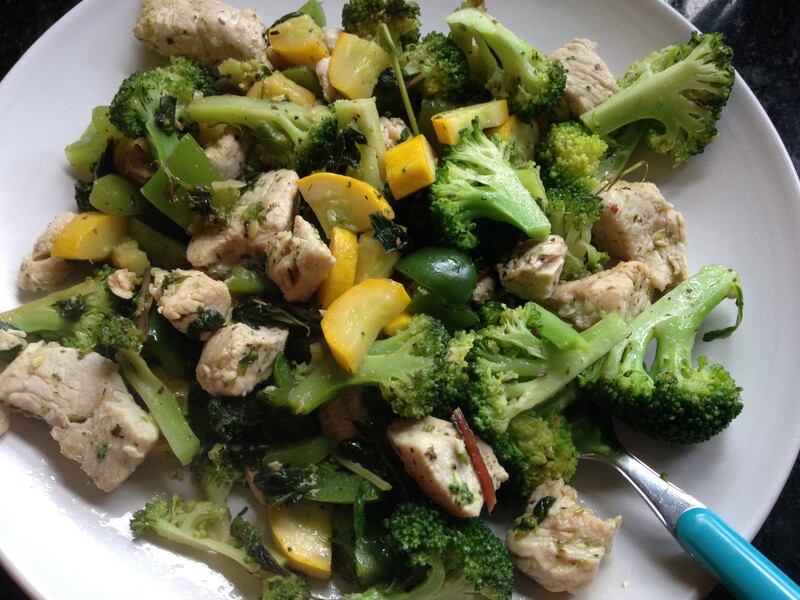 It only takes 5 minutes, it’s simple, tasty and nutritious. The greens are not cooked to oblivion, they are only in the pan for 4 or 5 minutes at most, just enough to warm then up and soften them a little. In those 4 minutes, spinach will cook completely, but broccoli will remain almost raw. Mid-morning I usually snack on a white grapefruit. Sometimes I will also nibble a few almonds during the day if I am hungry. I’m giving you two lunches from the last week here. 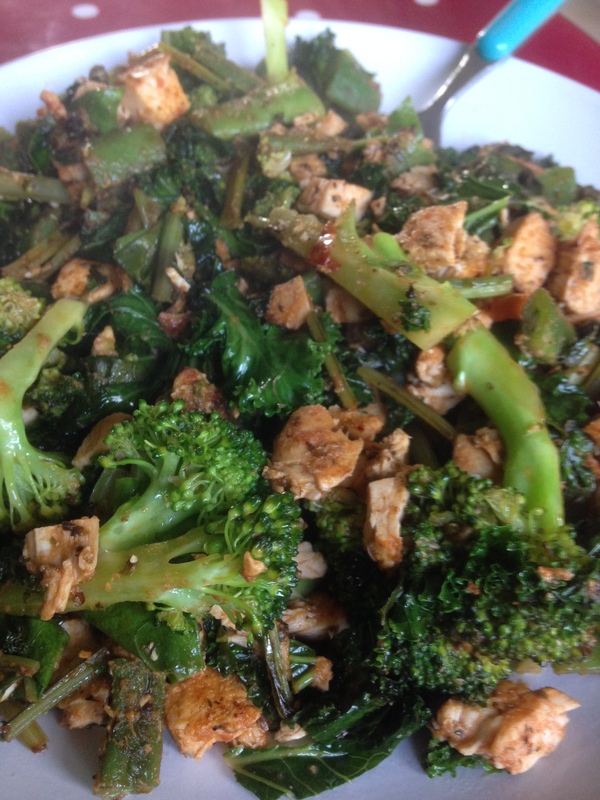 First we have a chicken-and-greens stir fry. Please don’t ask for a recipe, I don’t know, I just throw it all in! Really, no plan, just cook! MND cooking is so simple, and that’s why no two meals ever come out the same. I soften a teaspoon of dripping in my pan, dice up some chicken and throw it in, brown off the meat, then chop up and throw in as many veggies as I can lay my hands on! I stir-fry it all around for a few minutes – again, we don’t wanna nuke those veggies, just warm them up, soften the stalks, make it a hot meal for a cold winter’s day, that’s all – and then season with fresh herbs or spices. It’s all super simple stuff cooking the MND way! Another day I was short of time and had to go out. 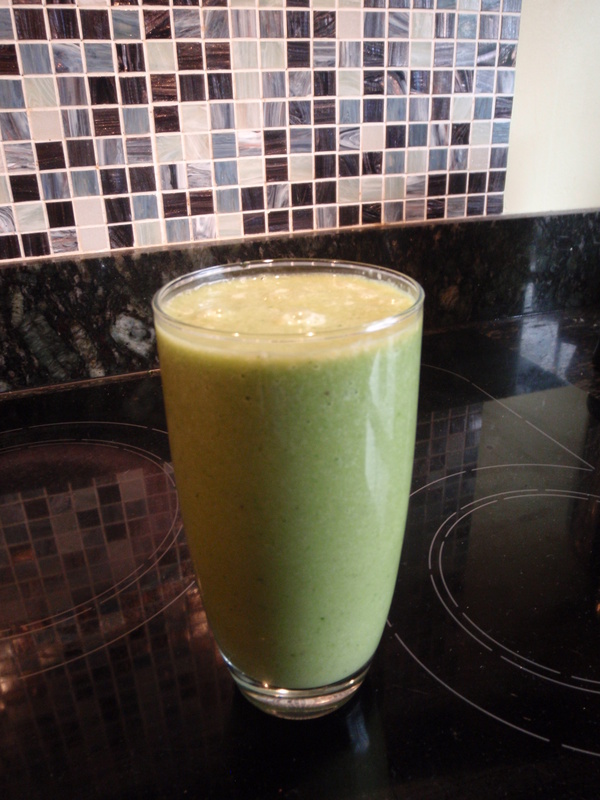 I made a smoothie – 2 bananas, 1 whole avocado, some water and an entire bag of spinach. I got this glass full to drink at home, and as much again in a flask which I took out with me for an afternoon snack. Boom! Tasty and filling without having to find the time to sit and eat a full meal. 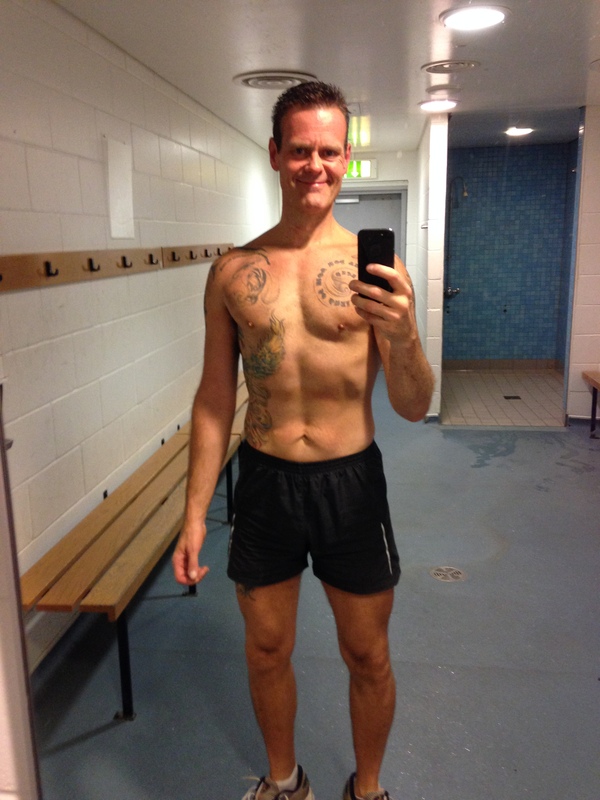 As an aside, there have been a couple of days over the last week when I was just way too busy to eat 3 meals. One day I was too busy for lunch AND out in the evening, so I just had a huge eggs and greens breakfast (I mean huge, we’re talking a whole head of broccoli, cabbage, half a bag of kale, half a bag of spinach, some mushrooms and 7 large free range eggs!) and then snacked throughout the day on 2 apples, 1 grapefruit and a small bag of mixed nuts. That was it, all day. Another day, I was out running for an hour in the morning and then ran out of time for breakfast, so had a grapefruit and that was it. I had a large lunch of meat and greens, then I was away that evening, travelling and in late meetings, so I skipped dinner and just had an apple mid-evening while driving and a couple of handfuls of mixed nuts late before bed. When your body is free from the “sugar-insulin-roller-coaster” and you use stored body fat as your primary source of fuel for energy, then you don’t always need 3 set meals per day at set meal times. I just eat when I have time and when I feel hungry, not when my watch (I don’t wear one!) tells me to eat! Finally, here are two dinners for you, from the last week. 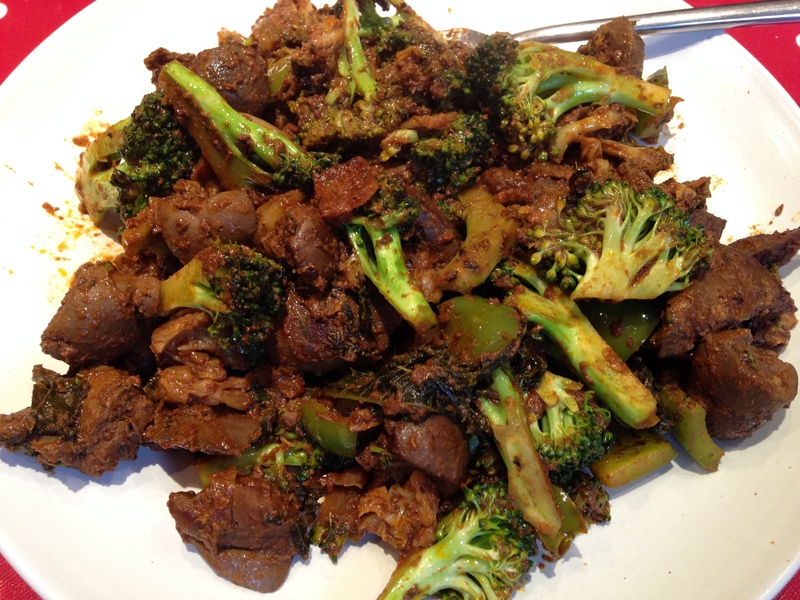 We have a real ‘meat feast’ first – I made a chili using pigs livers, pigs kidneys and some prime pork tenderloin, all cooked up with tomatoes, red pepper, mushrooms, chili, cumin, paprika and pepper, and served with lashings of fresh steamed veggies on the side. This meals packs more fresh whole food nutrition than most “normal2 people eat in a week – in one meal! I have one thing to say about this meal – Boom!!! Have it! Finally, another evening last week I knocked up a run-of-the-mill chicken and veggies dinner. I roast chicken portions in the oven, steam my veggies, then chop it all up and mix together. Some times I make this as a stir-fry, sometimes in the oven. If I want my veggies crunchy then I tend to stir fry them quickly…if I want my chicken moist and tender, I tend to over bake it. If I am doing mountains of veg for lots of people, I’ll steam my veggies. Pack in those nutrients folks! 15 to 20 servings of vegetables and fruit every day, nutrient-dense organ meats, pastured meat, fresh whole food, it’s not hard! Every day, add 2 or 4 litres of water too, that’s the way we MND it! Get cooking! Enjoy, see you! 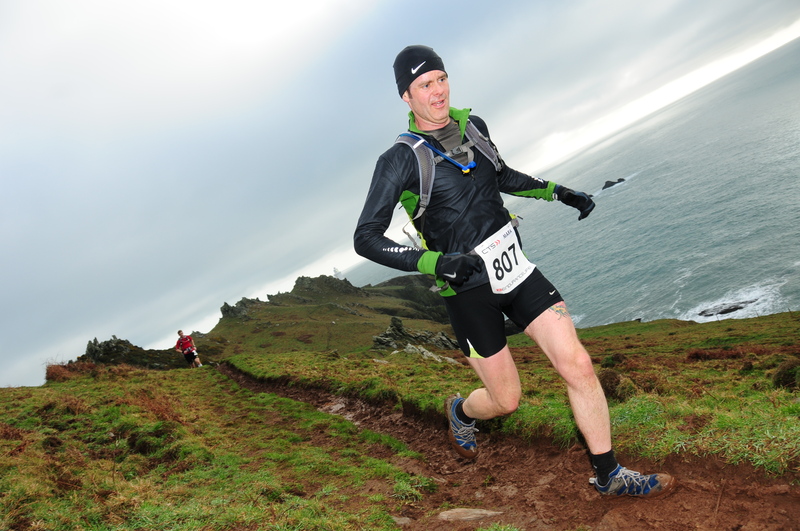 In training for the 2014/15 marathon season? This is well worth a re-read…and since this was originally posted almost a year ago, there is now extensive additional value in the comments below. 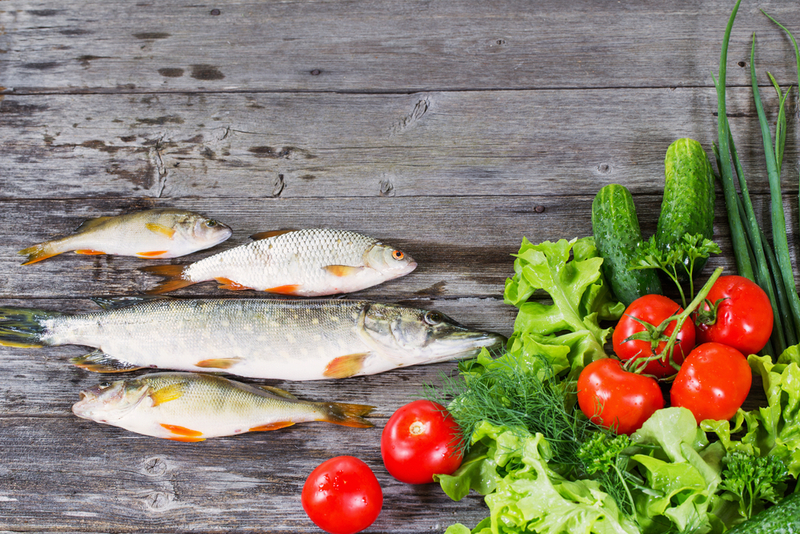 A subject I am often asked about is ‘what is the best food to eat for marathon training, ultra-marathon running, Ironman training’ and so on. I have lots of friends involved in endurance sport, and I have a reasonable amount of experience myself, and there is a lot of confusion and misunderstanding about fuel for endurance sport. Personally, I have been in long distance endurance events with far more experienced runners than myself and seen them fail and drop out because they ‘got it wrong’ with their fuel, yet in my own experience, such problems are entirely avoidable most of the time. Healthy living the MND way is SO easy!! Living the healthy MND way is really very easy. Go for a brisk short walk. Enjoy a healthy breakfast – remember the MND food rules: no processed food, just eat real food, that’s plants and animals. 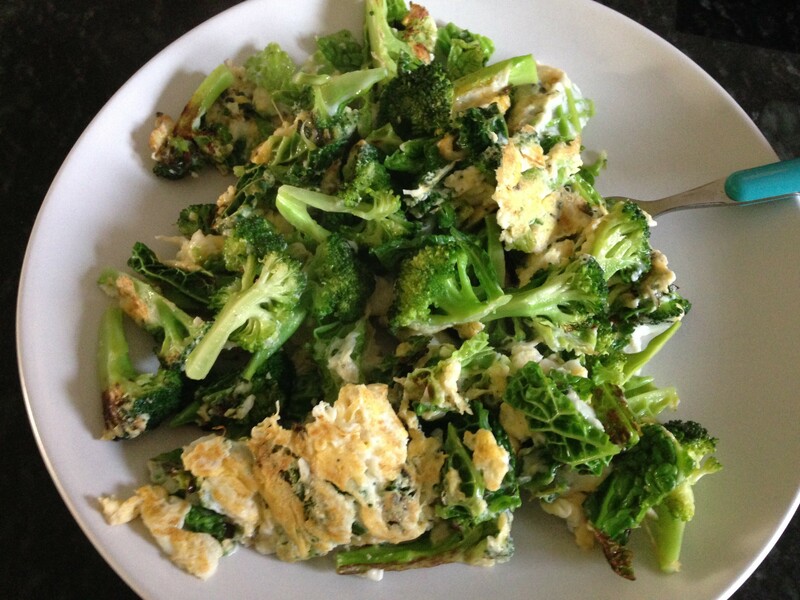 I like eggs with greens for my breakfast, it only takes 5 minutes! 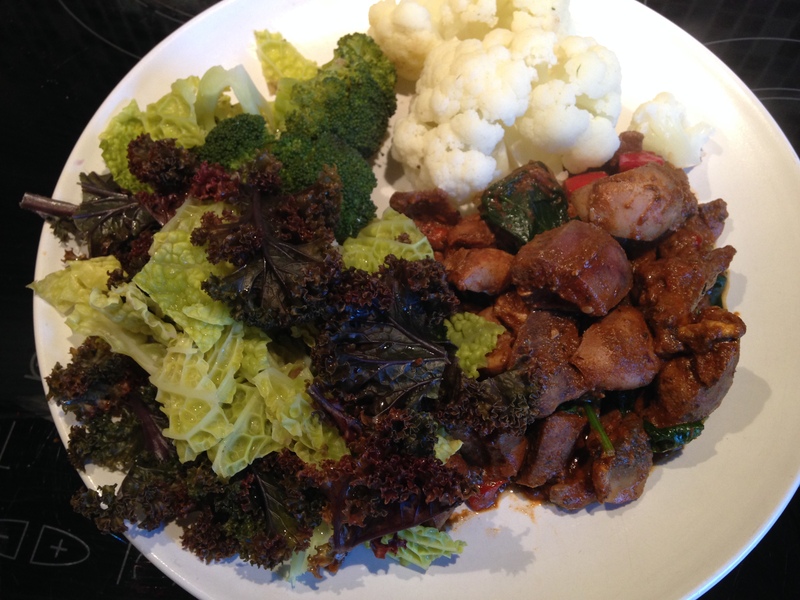 …like this picture of liver, kidneys and greens. During your day, make sure you drink plenty of fresh clean water. Make sure you go outside at some point and get some fresh air. Ensure you take time for your friends and family, hug someone, share some love. nothing processed with a long list of ingredients that sounds like a chemistry class. Take some time to rest, and get plenty of sleep. There, who said healthy living needed to be complicated? 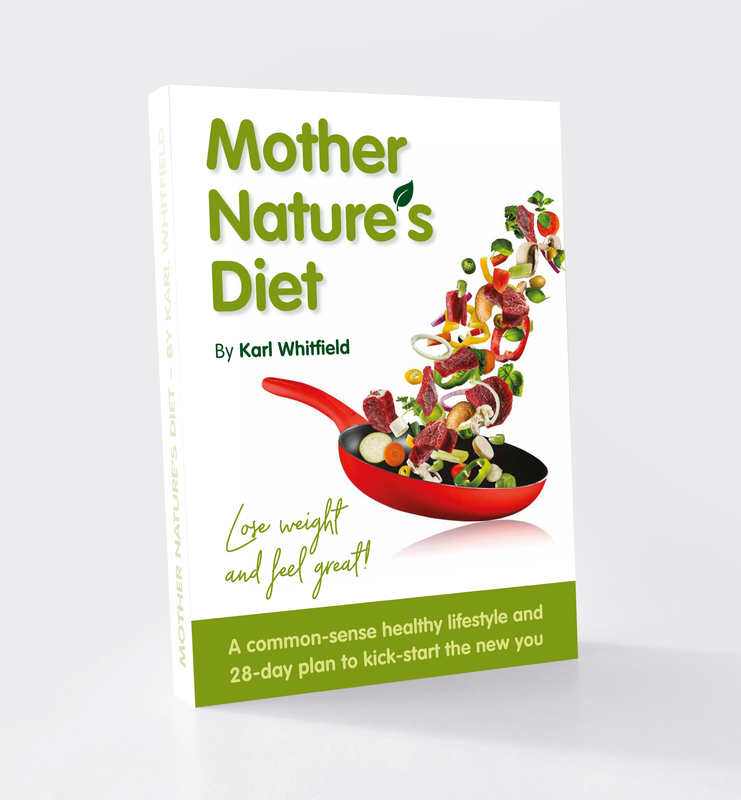 MotherNaturesDiet – because nutrition doesn’t need to become rocket science.